Boasting glorious sunshine, stunning coastline and exceptional scenery, Portugal is the southern European gem that has many a Brit drooling. 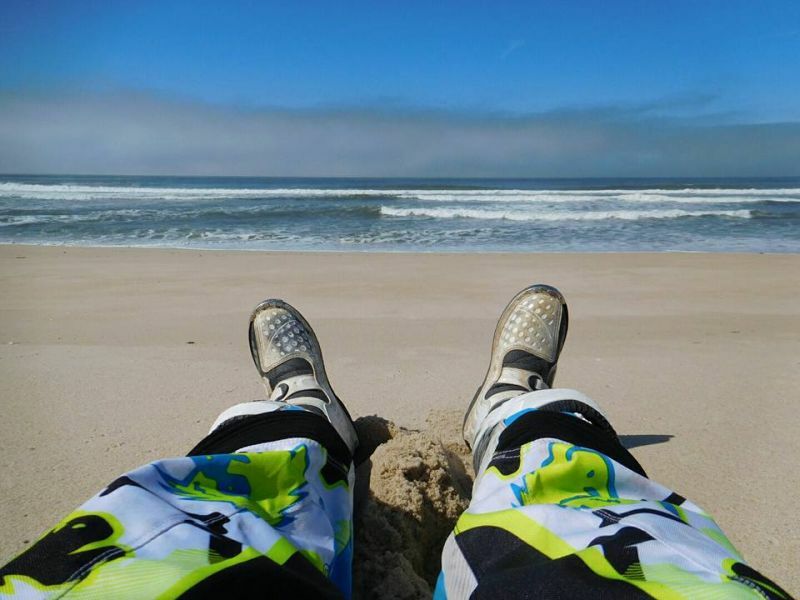 But sun loungers and flip flops aside, it’s also a haven for those who love dirt biking. Why? 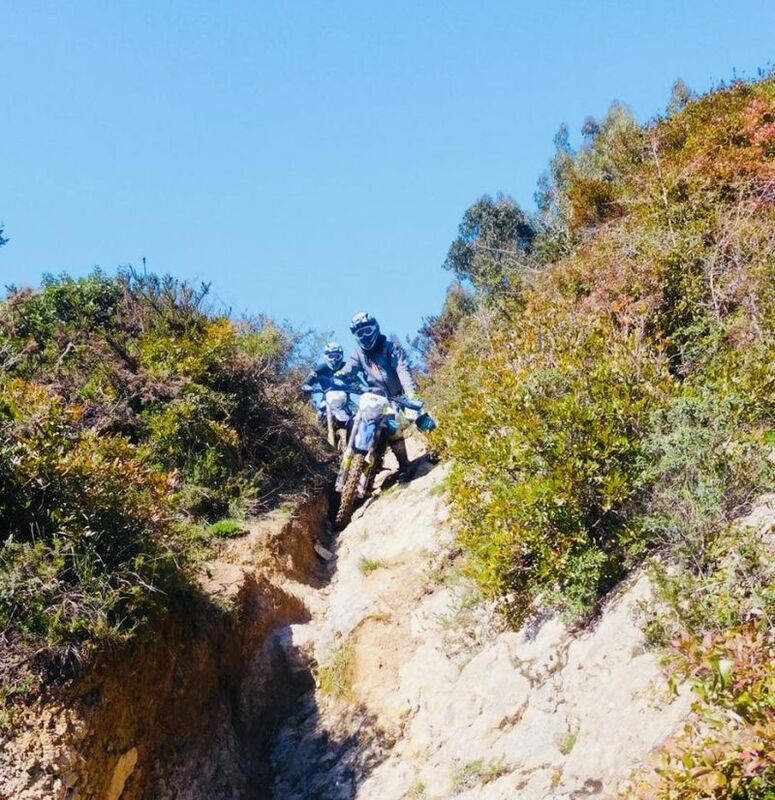 Portugal offers a whole array of exciting and fun off-roading opportunities for riders (with any level of skill) looking to test their skills, challenge themselves and most importantly, just let their hair down. 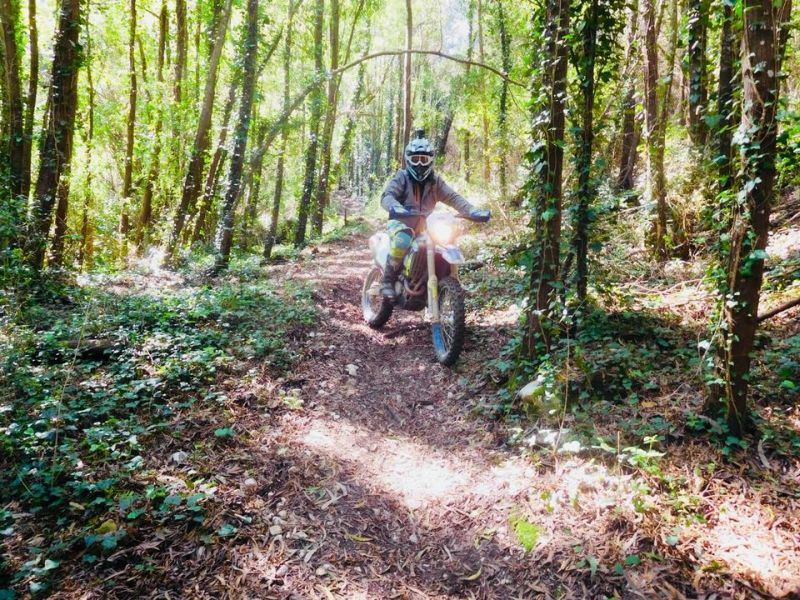 To take a closer look, we teamed up with the fine folks at Intrepid Trails, who are experts when it comes to off-roading in this magnificent country, to find five reasons why Portugal is absolute dirt bike heaven. 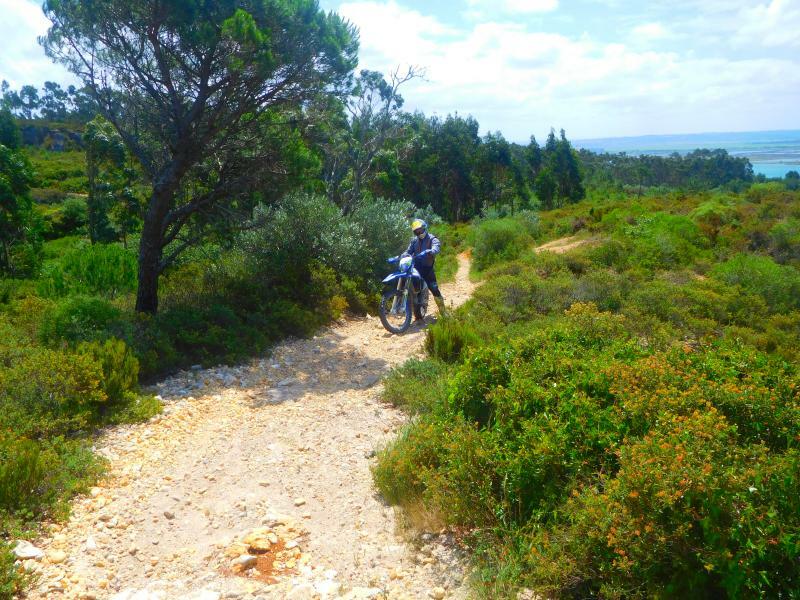 You’ll just love the off-road tracks and trails that Portugal shows off with. It’s got a whole wide range of terrain for you to really get your teeth stuck into, whether you’re a pro looking for a bit of fun, a newby looking to advance on their riding skills or anything in between. From deep ruts to rugged trails, this is the type of riding that will have you smiling from ear to ear underneath that helmet of yours. There’s nothing quite like getting into the thick of the forest and having a crack at some of its gnarliest trails. The successes, the fails, the laughs – it’s a heck of a lot of fun. The woodlands in Portugal are the perfect playground for dirt bikers, no matter what their skill, offering awesome climbs, thrilling single tracks, skill-testing obstacles and so much more. 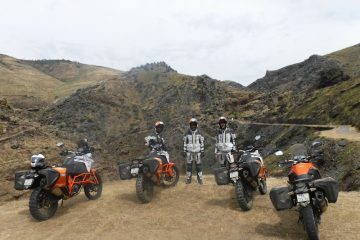 Where else can you enjoy such pure childlike excitement paired with all the fun of being an adult on two wheels!? There’s nothing quite like finding an awesome beach and taking to it with your two wheels. Beach riding is a heck of a thrill, because it gives you the chance to really open up that throttle and give it some serious braaaaap. 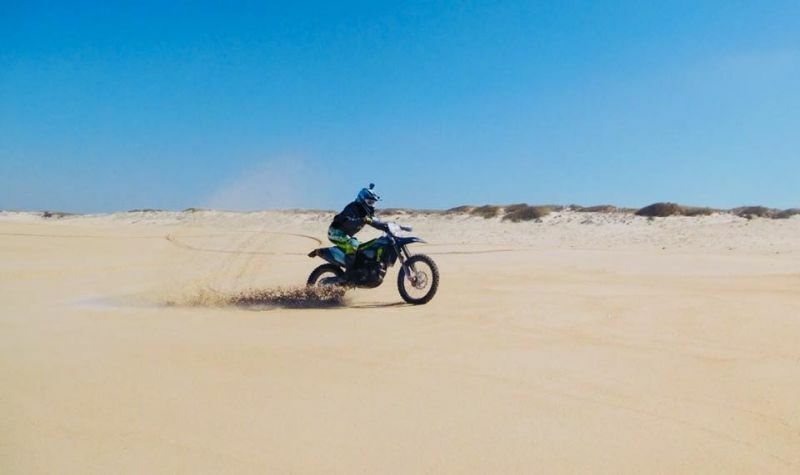 If you fall off, the sand isn’t likely to do you or the bike much damage, so it’s a great chance to show off to your pals and fart around with some wheelies, skids, doughnuts and well, whatever tickles your fancy really. Giving all you got on an off-road machine, and having a heck of a lot of laughs while you do it, is married up nicely with the breathtaking scenery that is on offer here. 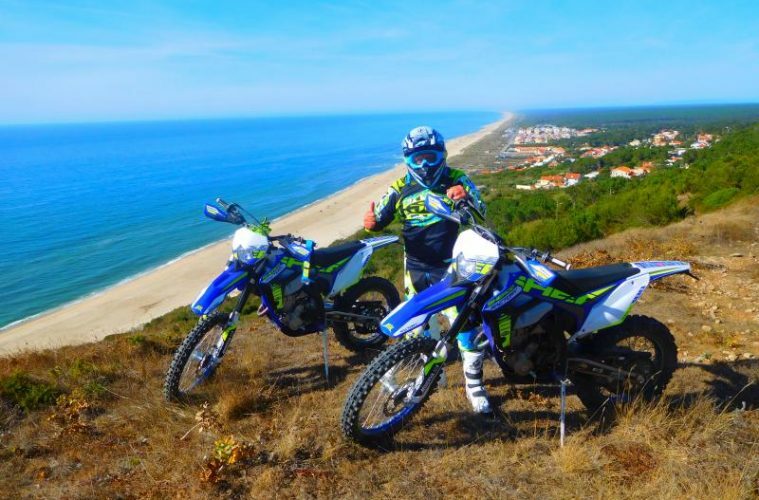 Getting to the top of an exhilarating hill climb to be met by panoramic coastal views, riding out of the shade of the thick woodland canopy to reveal electric blue skies, and the sight of alluring sand dunes that stretch out to the horizon – Portugal is a tapestry of beauty just waiting to be explored. 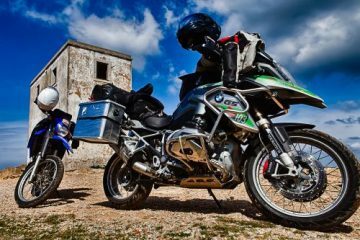 Riding in Portugal’s warm and inviting weather, with the fresh breeze flowing through your gear, is simply divine and beats riding in soggy Britain any day. 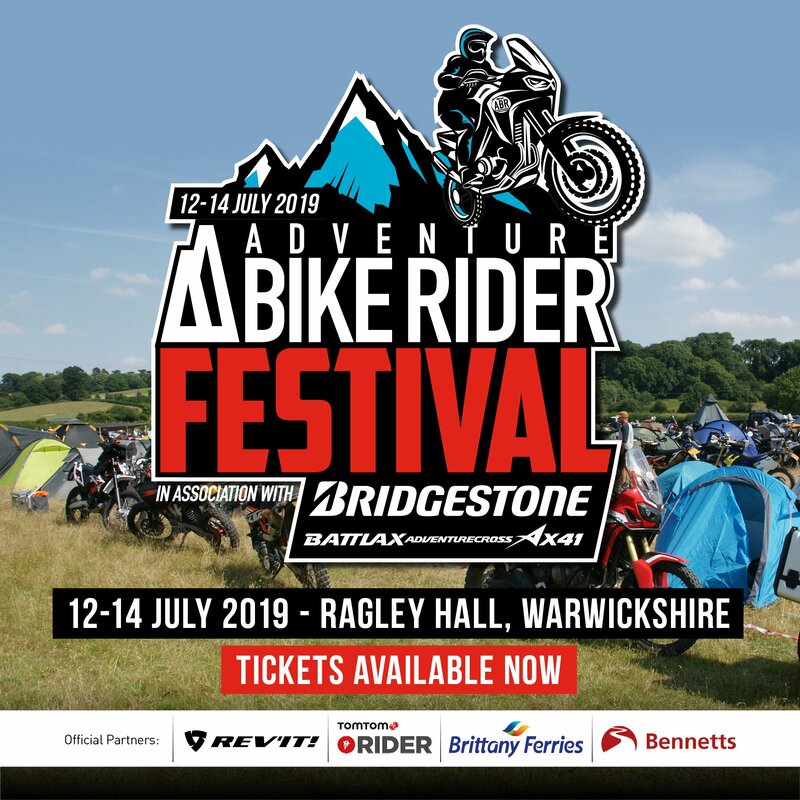 To top it all off, after an incredible day’s riding you can soak up some of the golden rays, kick back at a pristine beach, crack open a well deserved cold beer and relish in the day’s riding with the rest of your riding clan. Now, that’s what you call bliss. 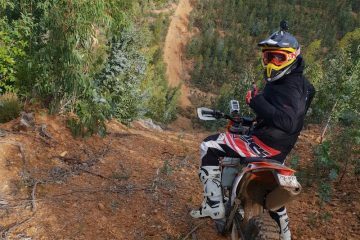 Want to go dirt biking in Portugal? If all the above has got that throttle hand of your twitching, then listen up. 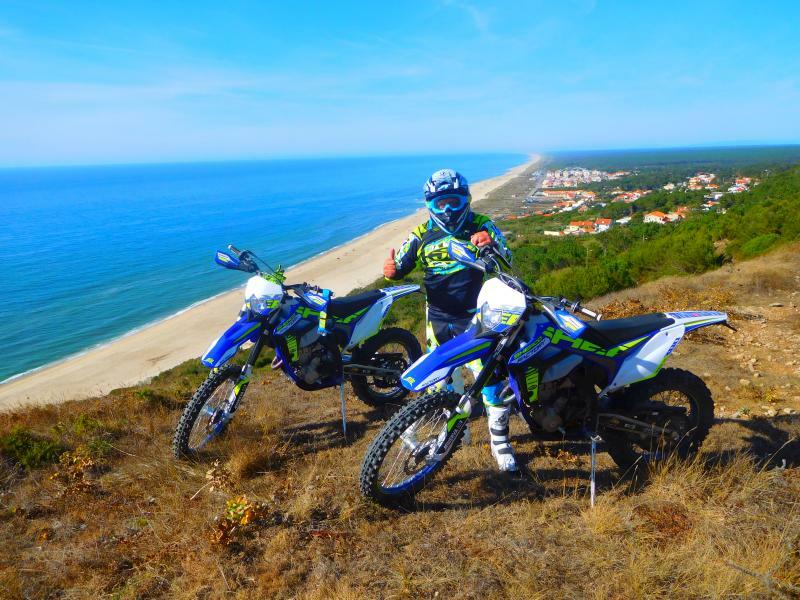 The folks at Intrepid Trails are the experts when it comes to off-road tours in Portugal and they have eight years experience of riding the trails under their helmets. Being a small crew, their tours offer that personal touch, fantastic customer satisfaction and that little bit extra spice than you’d get with a bigger touring company. They have a brand new fleet of Sherco 300 SEF factory replicas at the ready, which are awesome bikes for dirt biking pros or learners alike. 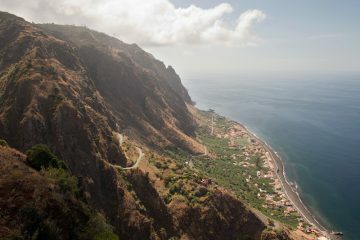 The company offers a wide choice of incredible one, two or three-day riding packages, they can also tailor their rides and tours to suit your individual experience and needs. Not only this, but you’ll get use of their full protection riding gear, pick up and return to your accommodation, three-course lunches on the beach front, and even a beer or two back at HQ while you review their GoPro footage of the day. To find out more about the company and to browse the full range of tour and packages available, head over to the Intrepid Trails website.